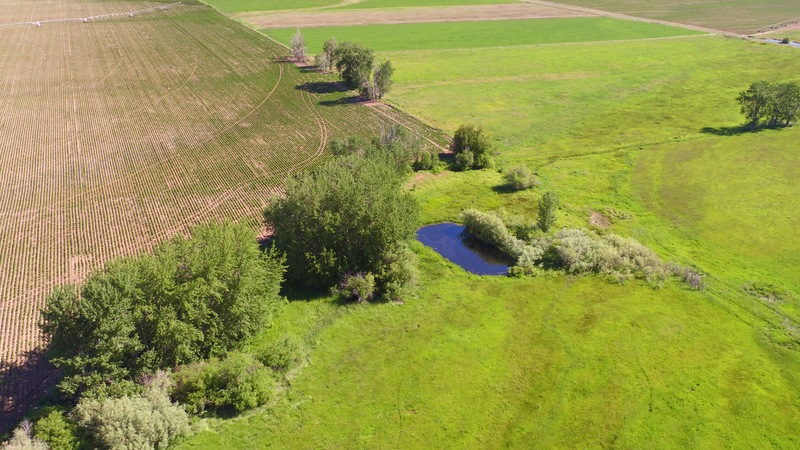 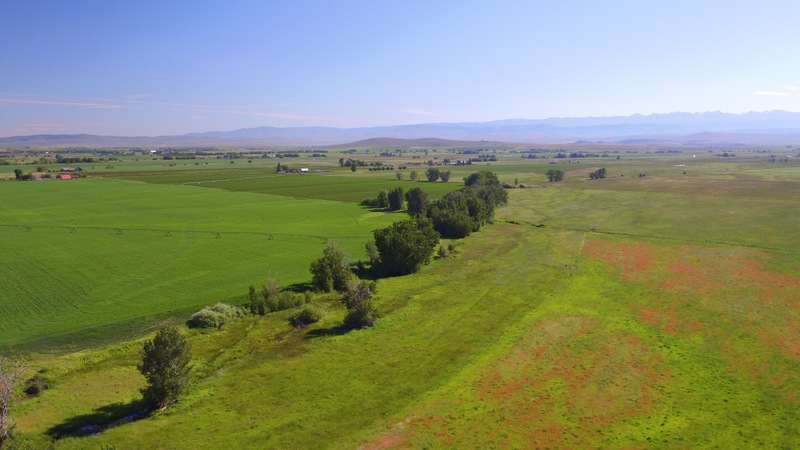 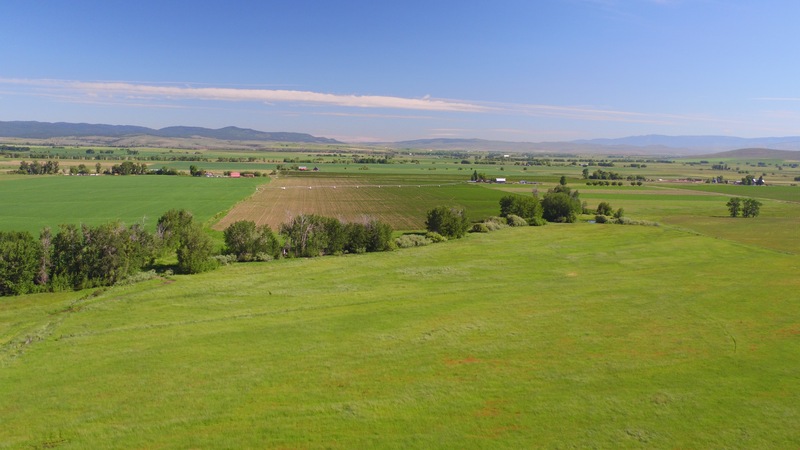 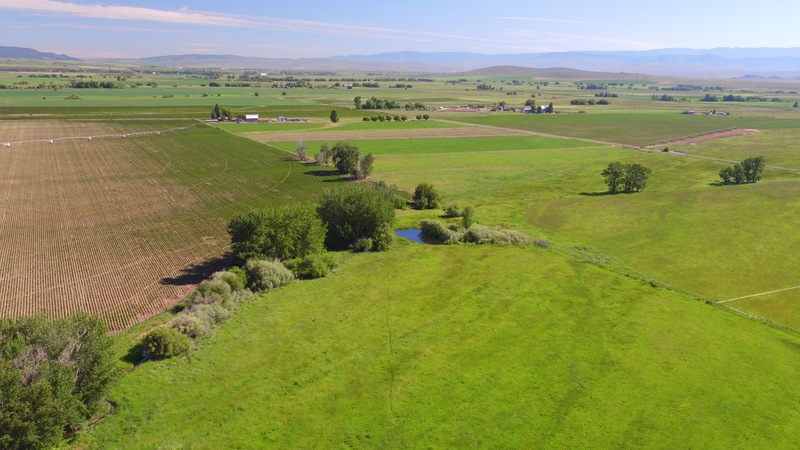 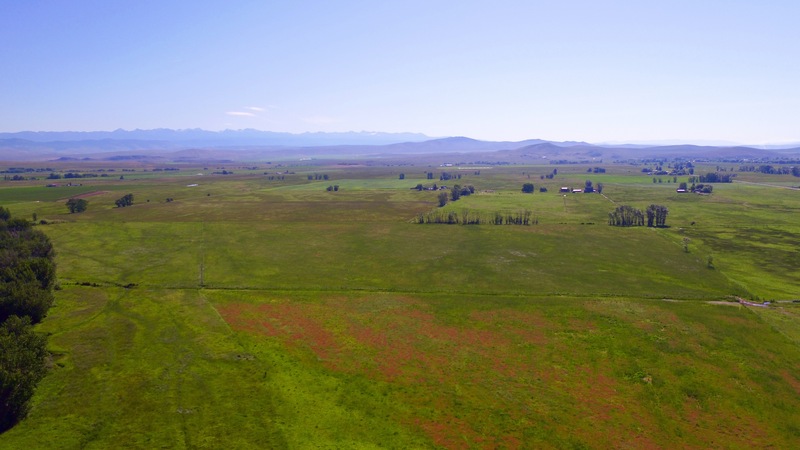 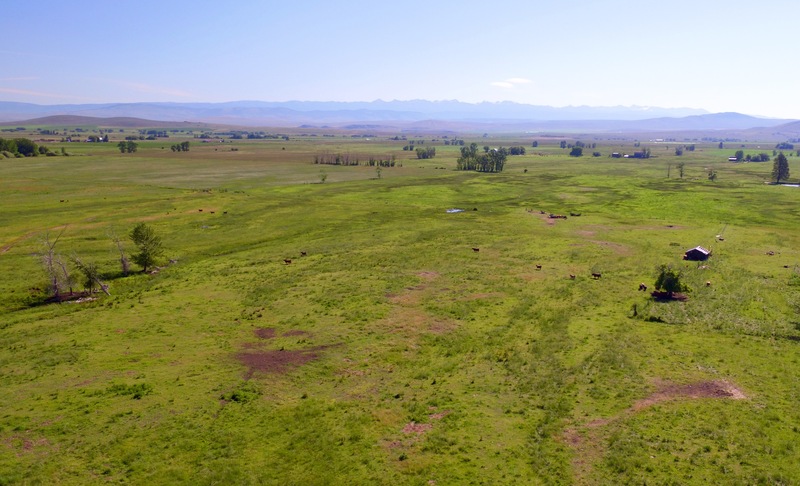 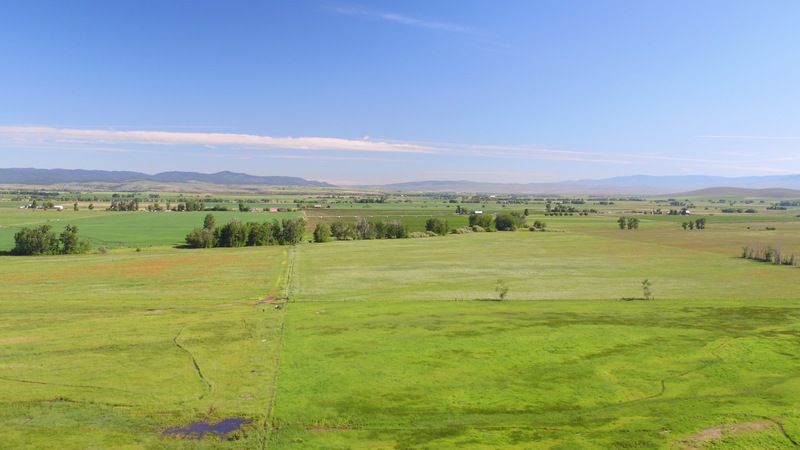 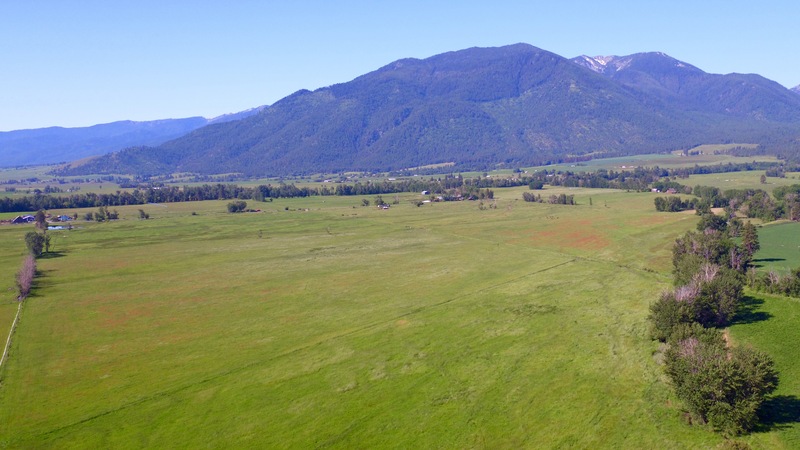 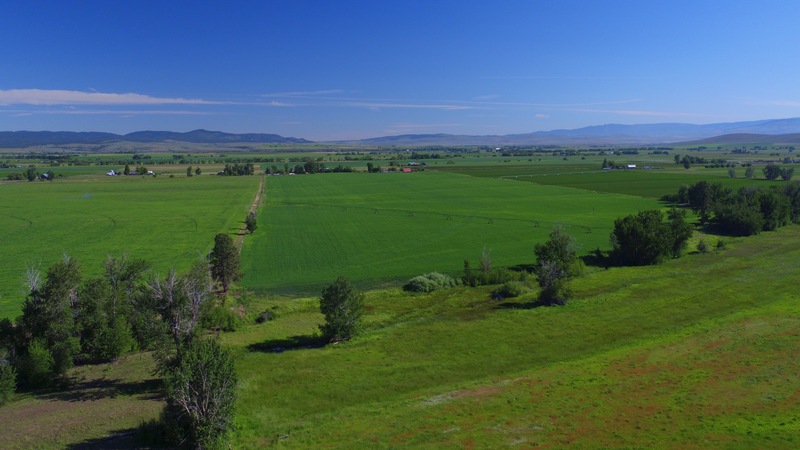 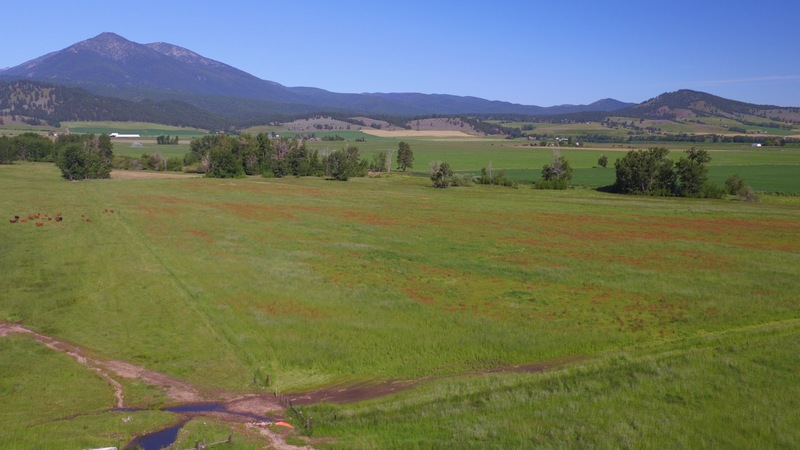 160+/- acre Rock Creek Property, Baker County, Oregon – Intermountain Realty Inc. 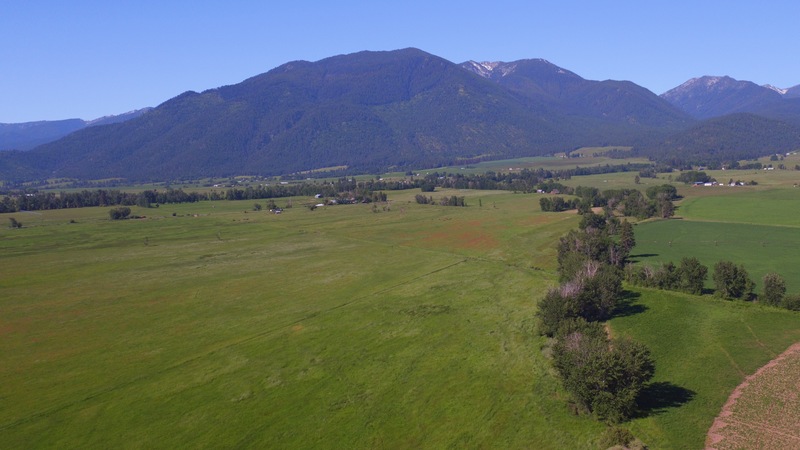 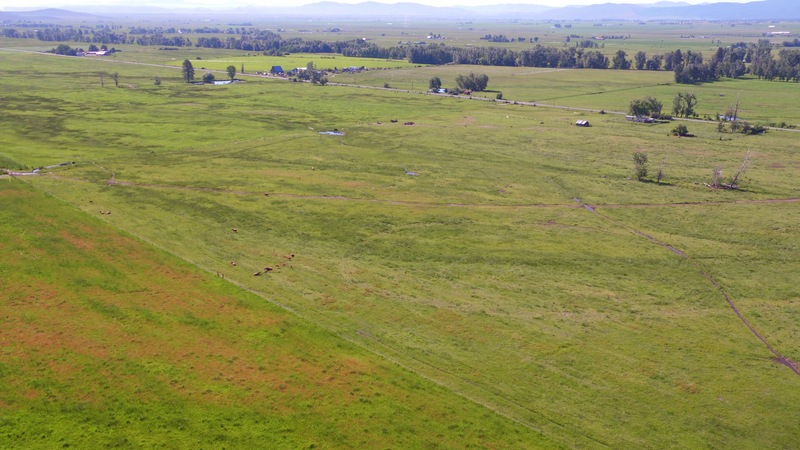 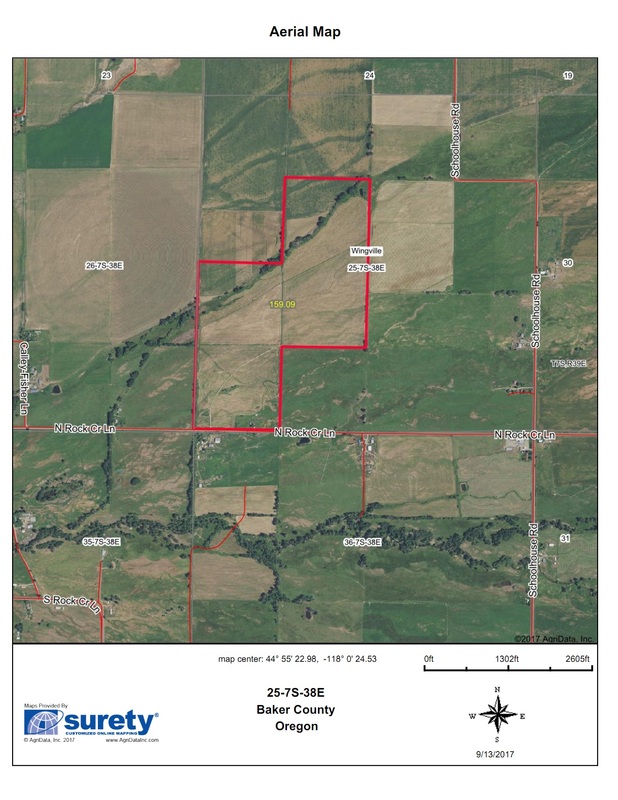 This property contains 157 acres of good soil, water rights and is currently in permanent pasture and hay. 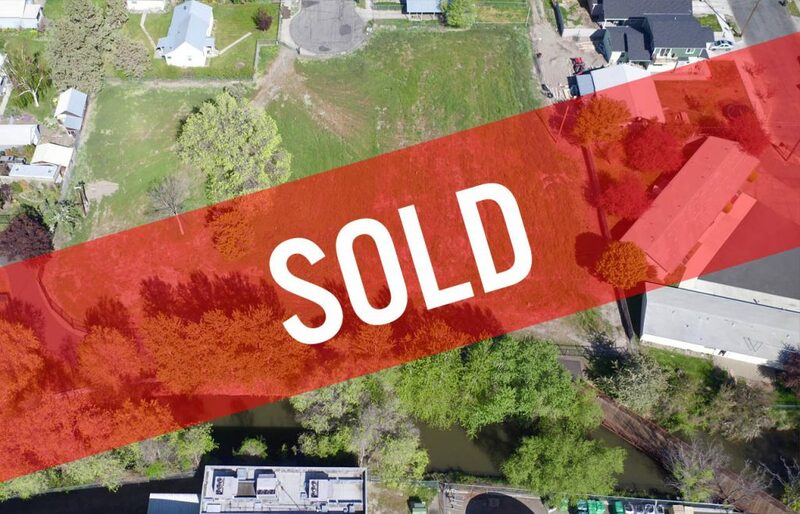 The property has an older manufactured home and is buildable. 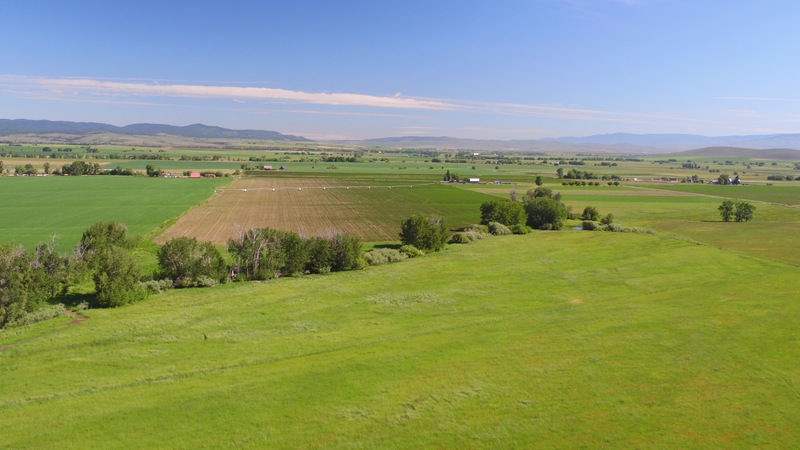 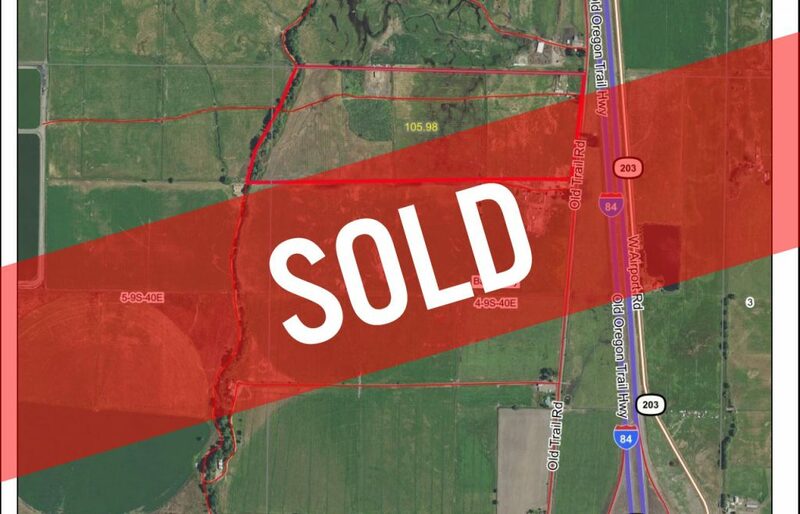 The property is 15 minutes from Baker City and lies 5 miles West of Haines. 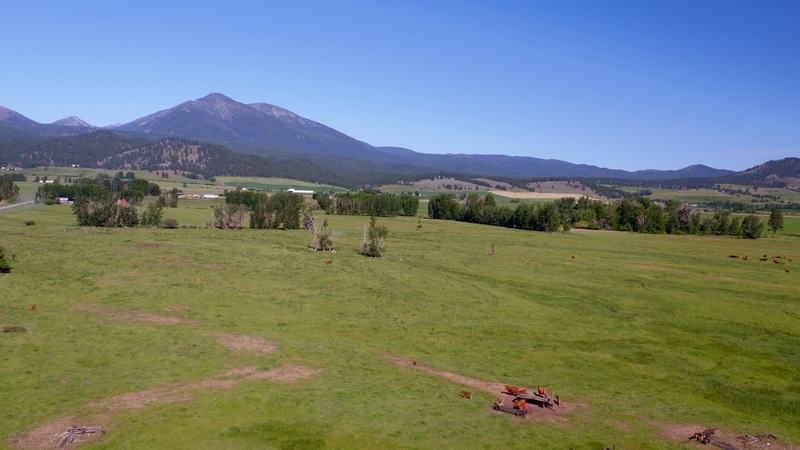 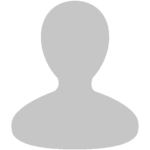 The views are spectacular, the soil is very productive and this would make an ideal small farm or ranch headquarters close to town. 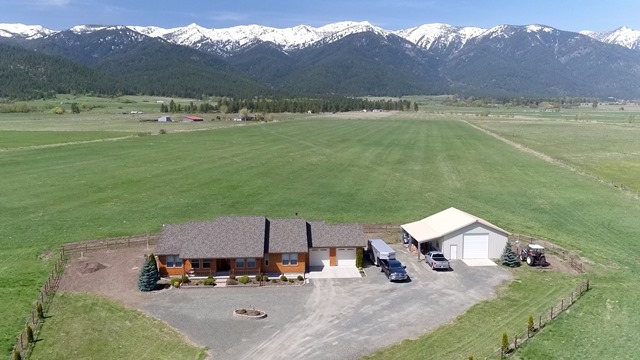 This property has been in the same family for nearly many years and is a first time offering $650,000.